If you or a family member is suffering from a gambling disorder, recovery is possible. While we understand the path to recovery may not be the same for everyone, there are many support services available to help individuals seek recovery and begin to repair hurt relationships, financial devastation and other consequences of problem gambling. Explore these recovery options both online and in-person to find the right help for you or your loved one! 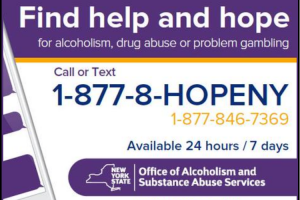 Learn more about the New York State Office of Alcoholism and Substance Abuse Services, which oversees one of the nation’s largest addiction services systems with nearly 1,600 prevention, treatment and recovery programs. 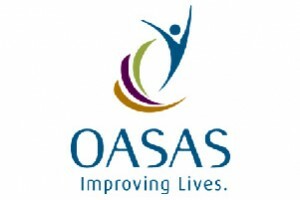 OASAS is responsible for the funding and oversight of problem gambling services in New York. 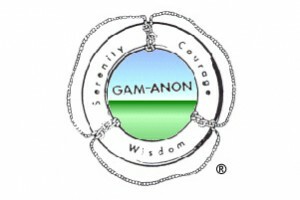 Consider joining the individuals at Gam-Anon, a 12 Step self-help fellowship of men and women who have been affected by the gambling problem of a loved one. 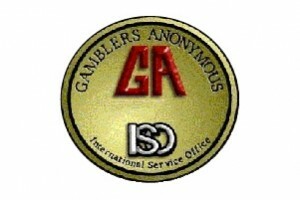 The message of Gam-Anon is: Come join with us. We too were alone, afraid, and unable to cope with the deterioration in our relationships, the financial problems, and the debt caused by the gambling problem. Find out more about this fellowship of men and women who share their experiences, strength and hope with each other that they may solve their common problem and help others to recover from a gambling problem. The only requirement for membership is a desire to stop gambling.